Easily and quickly attaches to either a projector-specific adapter plate or the Spider universal adapter plate. Offered in black, white, and silver to complement any setting. The PRS Series Projector Mount is the most low profile mount available today and offers the easiest installation. It ships completely pre-assembled and offers unmatched versatility. It can be mounted to any common ceiling structure, and is offered in multiple colors to complement any setting. 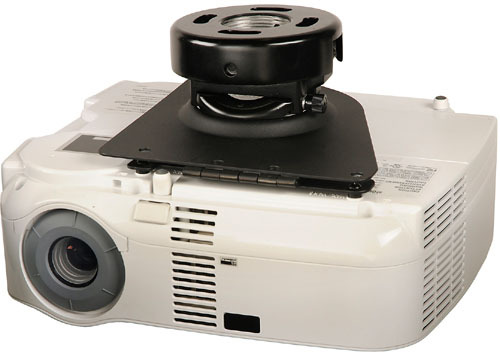 It was specifically designed to save time and money when mounting projectors.